Barclays will be presenting tomorrow, on the 25th September, at Frankfurt School of Finance & Management. Tomorrow’s event is already fully booked but we will be back again at the Careers Fair on the 15th October so that everyone has an opportunity to meet with us. This is a great opportunity for you to find out more about us and for us to find out more about you. We currently have a number of both full-time and internship opportunities across our Investment Banking Division in London and Frankfurt so please do come along to meet us! 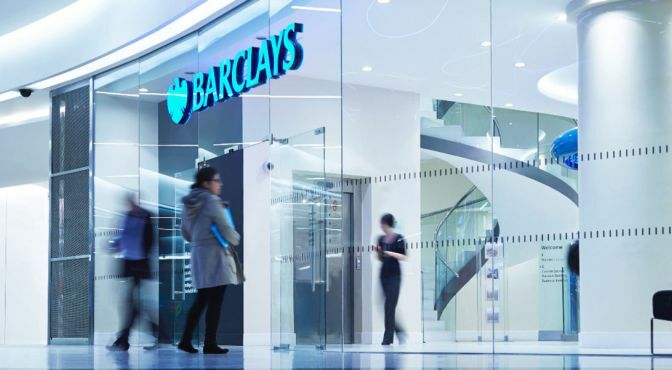 In order to find out more information relating to our recruitment process, programmes available and what it is like to work at Barclays please follow the link below to our website www.barclays.com/joinus. We are looking forward to meeting you tomorrow!